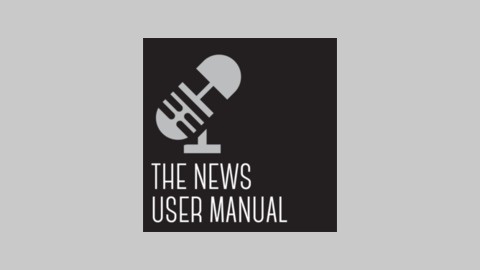 A production of Kane Nagle Media, The News User Manual contains our continuing observations about the news environment and our advice on how you can get the information you need to be part of an informed electorate. 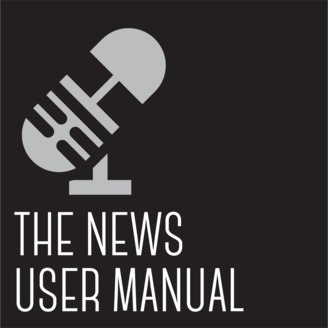 We're experienced journalists and communicators who are passionate in our belief that our democracy and society can only work if the people are well-informed. Tell us what you think. If you like us, or even if we just tick you off, we encourage you to share our podcasts and blogs with your friends and followers. We are, for better and for worse, all in this together. It’s only human to react to some news stories, especially the ones that have an impact on you. But other stories are meant to get you to react — clicks and shares define success for many publishers. That’s fine, but what if your reactions are causing you to miss the substance and meaning of some news … Continue reading "Episode 32: Don’t Get Sucked In"